Having tried out all the products in May's Amarya Beauty Box (see my original post here) a good few times now, I must say I've been really loving the contents! 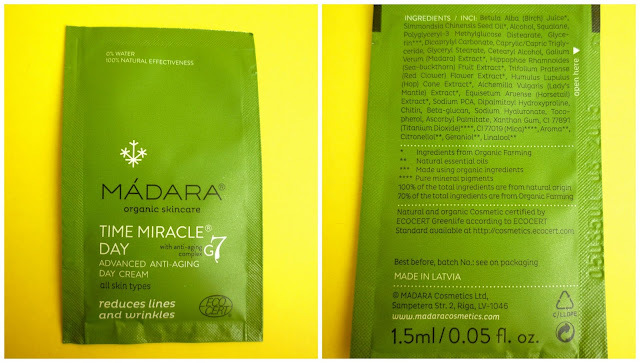 In this post I'll do a little review and ingredients list for each of the products in this month's box. The box featured several products from Madara so I'll start with those! 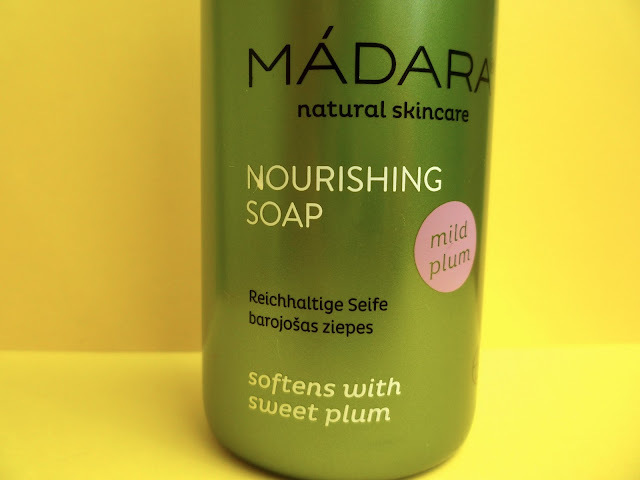 My box contained the Mild Plum Nourishing Soap (I've heard some subscribers received the Refreshing mint Soap instead). This is more of a body soap for the shower with a sweet scent of plum, which I think smells very similar to fruit cake! At first I wasn't quite sold on the smell, but after using it a few times it's really grown on me! It also lathers up really well, and the bottle is made from 100% post-consumer recycled bottles. I think this would be great for using in the winter months, partly due to the fragrance (for some reason it reminds me of Christmas! ), and partly because it's designed to restore your skin's moisture balance which many people could really do with during the colder times of the year. I was so excited to see this in the beauty box as I've been searching for a natural tinted moisturiser to replace my current, not so natural, one. I had high expectations after hearing so many wonderful reviews and this product certainly does not disappoint! This tinting fluid is in a rose beige colour and as soon as I applied it I knew it was a winner! With a sheer coverage, the shade blends into my pale skin tone perfectly, really brightening the skin giving a very light and natural looking glow. It has a fresh smell with a hint of freshly cut grass which reminds me of being in the countryside! This is definitely a product I am looking forward to purchasing in full size as a great, lighter, alternative to foundation. 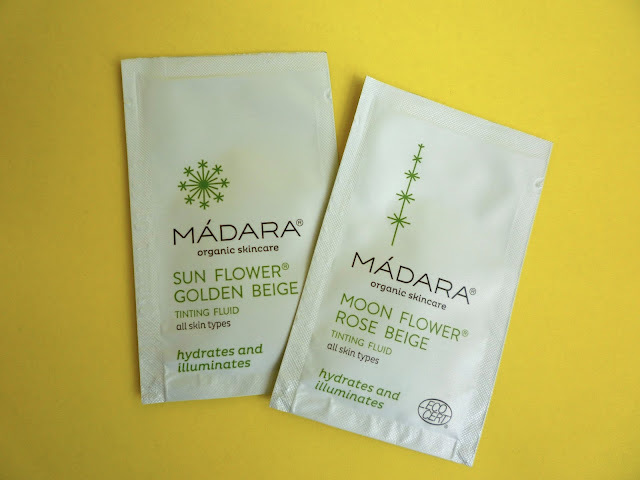 The Madara Sun Flower Tinting Fluid 1.5ml sample was also included in this beauty box, however the golden beige shade is a little too dark for me at the moment, so I'd think about using this one in the summer once I've caught a bit of sun! 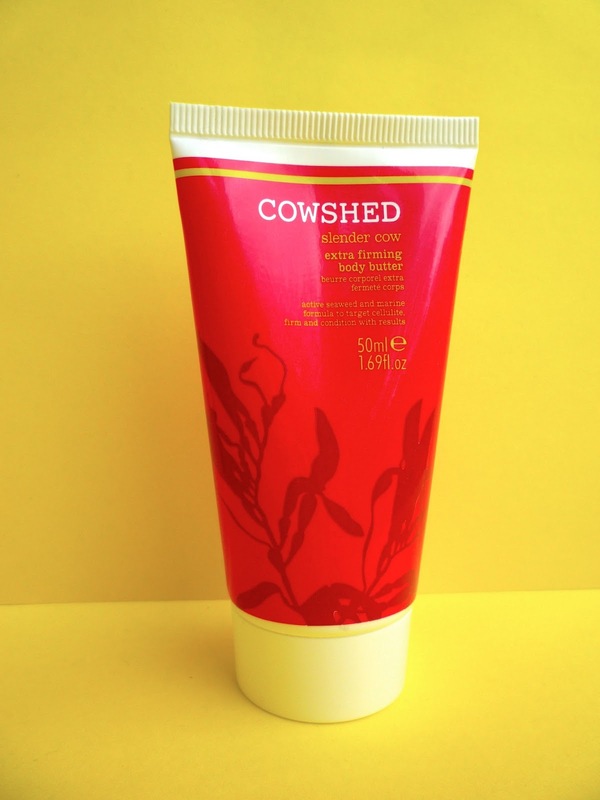 This is the first Cowshed product I've tried. This body butter is for firming and toning, targets cellulite and states that it can decrease the appearance of stretch marks by up to 32% after 12 weeks use. I have some fairly obvious stretch marks on my thighs so I would love to reduce the appearance of those, but to be honest I don't think this tube will last me that long to see if this is true! I doubt I will be repurchasing as the (very strong) smell - a mix of ylang ylang, lavender and cinnamon - really isn't up my street! My skin did feel a little firmer after using this though! I'm now eagarly awaiting my next Amarya Beauty Box! What a lovely review Ria! I am so curious to try the Madara's products especially the Moon Flower Tinting Fluid..it looks very natural like if you are not wearing any make up, which is great! Aw thank you :) You should give them a try! 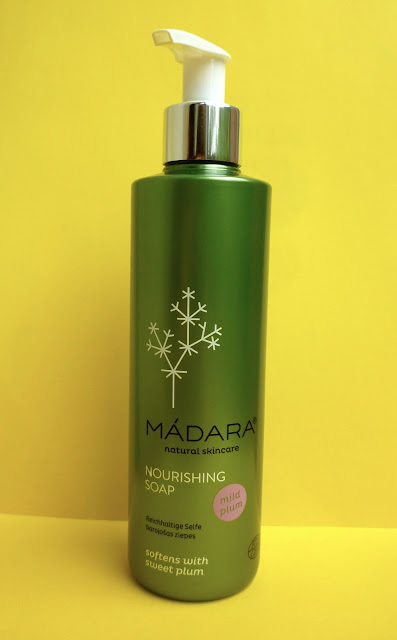 I quite like the tinted moisturiser from Madara too! I just wish it comes with a little bit of SPF then it would be perfect.